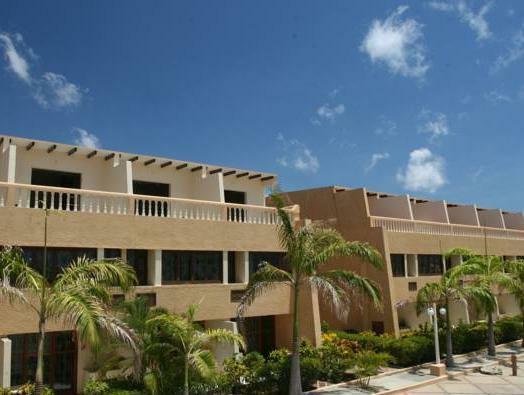 ﻿ Best Price on Eden Beach Resort - Bonaire in Kralendijk + Reviews! On 400 feet of private white sand beach, this luxury resort sits on the coast of the Caribbean Sea. An on-site dive shop with diving classes, activity center and on-site dining are all available at this resort. 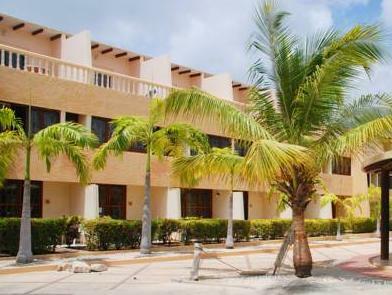 Free Wi-Fi and a cable TV are available in the rooms at Eden Beach Resort-Bonaire. 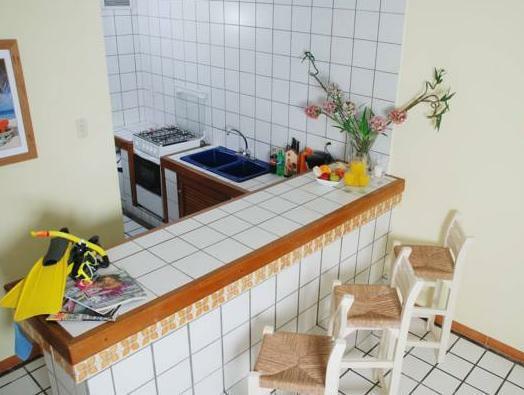 The rooms feature island-themed décor with light colors. The resort's beach bar and restaurant offer sea views and feature live entertainment. Guests can rent bikes, scooters and cars or go on a nature tour. Activities for children are also available. This resort is 2 miles from the capital city of Kralendijk. 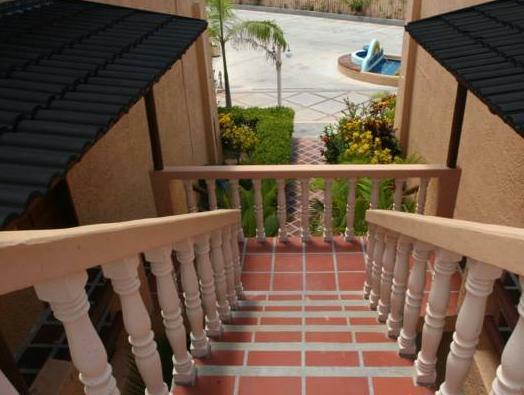 The local shopping mall is 2 miles away and Flamingo International Airport is 5 miles away. es war sehr schön dort kann ich nur empfehlen !!! !